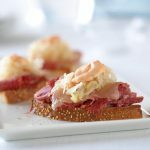 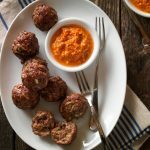 This is a great collection of diabetic appetizer recipes, including party foods, finger foods and recipes for holidays and events. 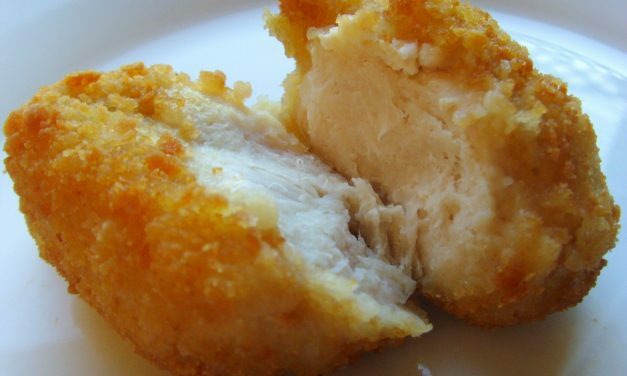 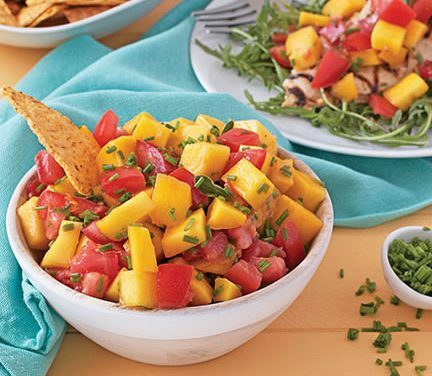 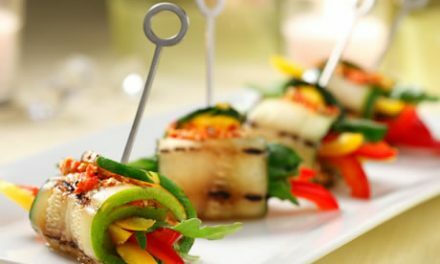 These appetizer recipes include nutritional information to make diabetes meal planning easy. 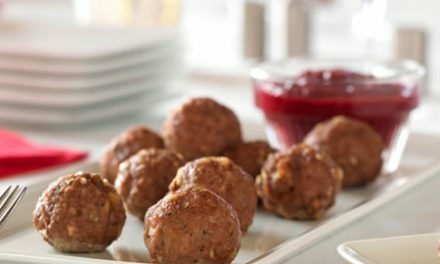 Print the recipe to show guests who want to know the amount of carbs each serving has. 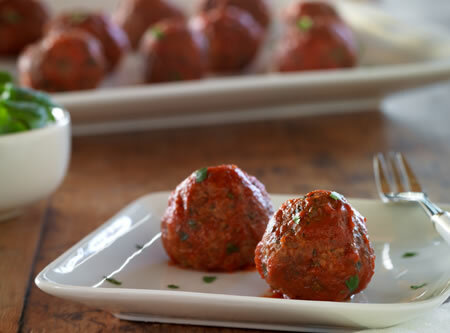 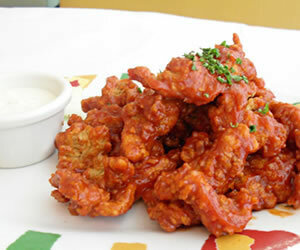 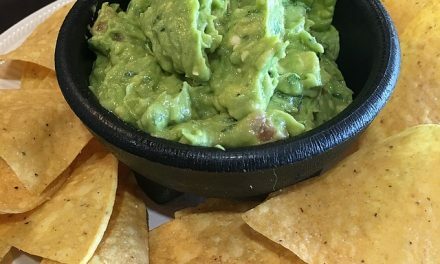 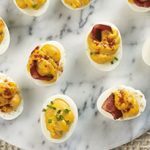 You’ll find appetizers for holidays, like Thanksgiving, Christmas and Easter, as well as popular events, like the Super Bowl. 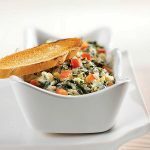 Savory turkey, crisp asparagus and melted cheese come together in this impressive side dish or appetizer. 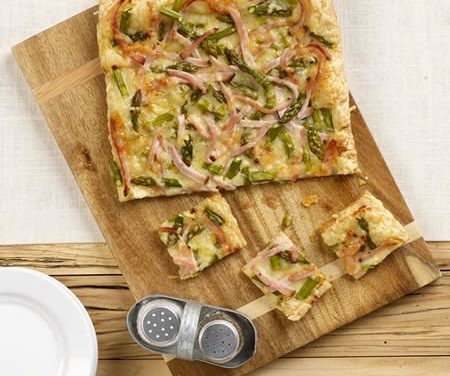 Recipe for Asparagus and Cracked Pepper Turkey Tart from our Side Dishes recipe section. 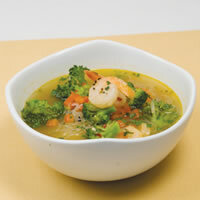 This Cantonese-style soup is practically a meal in itself. 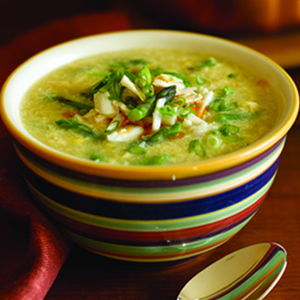 Recipe for Sweet Corn Soup With Crab and Asparagus from our Soups and Chowders recipe section. 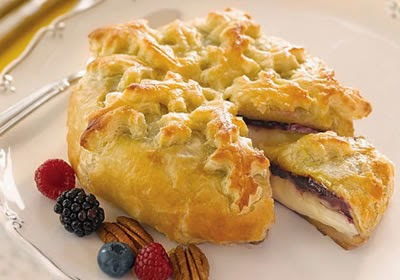 Recipe for Triple Berry Baked Brie from our Appetizers recipe section. 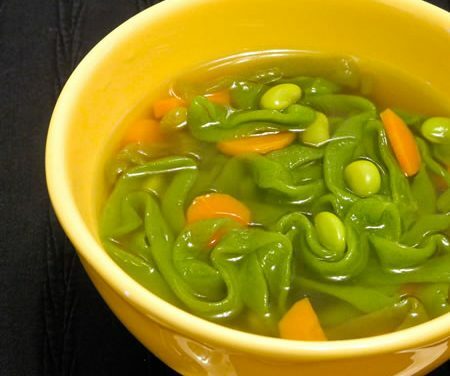 Recipe for Vegetable Soup with Shirataki and Edamame from our Soups recipe section. 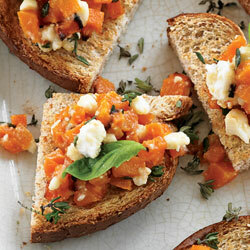 Recipe for Butternut Squash Crostini from our Appetizers recipe section.